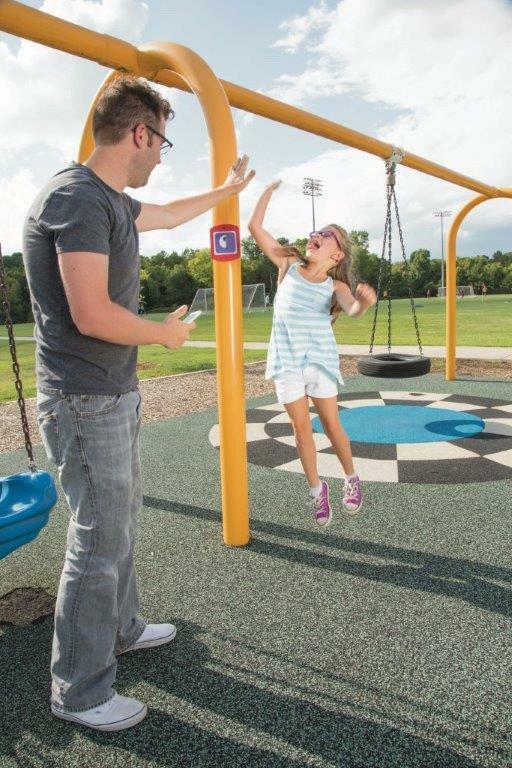 You are here: Home / Latest News / News / Vancouver Sun Article On Playgrounds That Get Kids Off The Couch! Vancouver Sun Article On Playgrounds That Get Kids Off The Couch! The Vancouver Sun article “Biba: An app that creates treasure maps and obstacle courses within playgrounds” tells the story of the exciting new app that is helping to get children off the couch, and municipalities to get data on their park usage. Reporter Jenny Lee interviewed creator Matt Toner, PlayPower’s chief marketing officer Lynne Vandeveer, and City of Sudbury (Ontario) recreation coordinator Anne Gervais to capture all the details. Make the Most of the 48th OALA Conference!